Breakfast is most important meal of the day for every human being. It becomes crucially important for diabetics as healthy breakfast can be most helpful in controlling blood sugar all day long through dietary control. If one wants to take note of healthy Indian breakfast ideas for diabetes first, it shall be made clear that what types of foods or breakfast recipes, which are employed in Indian kitchen, are not suitable for a diabetic. In general, Indians would wake up with one or two cups of tea or coffee. They will stay on these cups for couple of hours or more than they will eat something as first meal of the day. Normally any Indian home will see wheat tortillas baked with refined oil or clarified butter as major part of breakfast. Vegetables are optional, glass of whole milk or another cup of tea or coffee can accompany tortillas. Apart from these, some deep fried cuisines are regulars for typical Indian breakfast. In some cultures, which allow non-veggie foods boiled eggs, omelette, half-fried eggs, etc., are general breakfast foods. In general, the traditional Indian breakfast is opposite to what diabetic should eat. 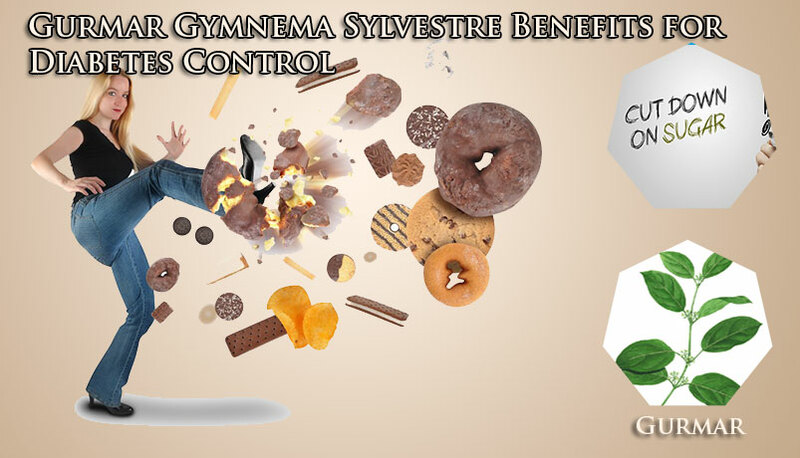 It is not just about breakfast, eating habits of Indians can promote problem of hyperglycemia easily. Use of salt and high fat is deadly combination to bring problem of hyperglycemia quickly. 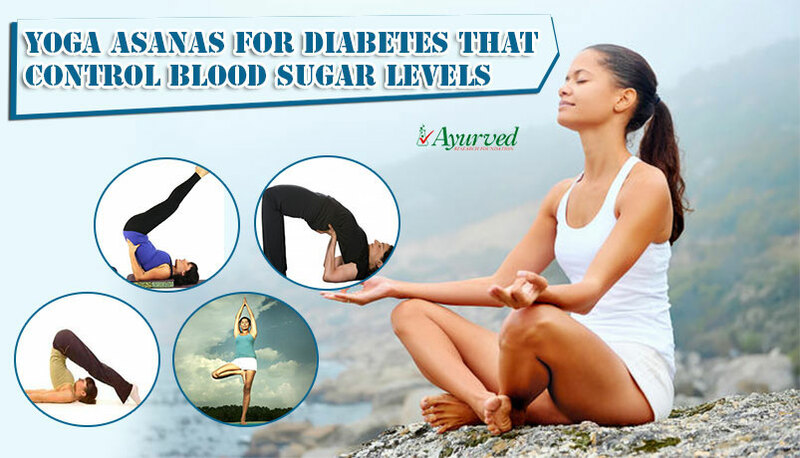 Before going through with healthy Indian breakfast ideas for diabetes, one should understand what to gain from breakfast necessarily to keep sugar level under control. Healthy breakfast ideas for diabetes suggest that breakfast for a hyperglycemic shall be divided into two parts ideally, one which he consumes within an hour after waking up and second, which is sort of pre-lunch meal. 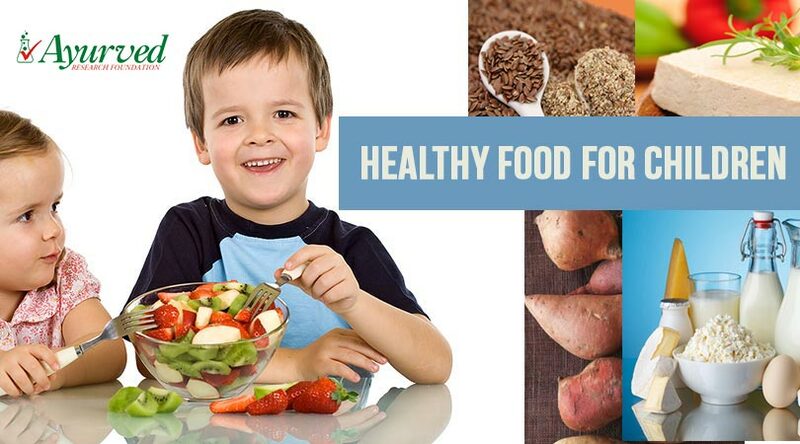 We are here discussing healthy breakfast ideas for diabetics which are pre-lunch meals. From these pre-lunch meals body expects hypoglycemic foods, which are low on fat. These may have some carb to maintain energy supply to muscles but minimum amount of sugar and higher nutrition. Fibre is most important ingredient of breakfast which shall be in abundance in first meal of the day. Fibre maintains metabolism high and if supplemented through breakfast, it is helpful in improving nutritional supply from meals consumed later in the day and maintain energy in the body all day long. Vegetable soup is the one which comes first to mind when think about healthy Indian breakfast ideas for diabetes, because it is low fat, low carb and of course sugar-free meal which if cooked carefully, can be low on sodium and provide enough carb for first part of the day. The best part of this is that one can increase nutritional value as high as he or she wants. Cook seasonal vegetables with water in pressure cooker, include all the varieties of green veggies available, use bottle gourd liberally and half of potato in thin slices. If you do not want extra carb as veggies too have some percentage of it skip potato, add spices giving it a boil, garlic, ginger, tomato, onion, turmeric, pepper and pepper in place of salt shall be added to the soup. Vegetable rich omelette can keep your taste buds satisfied and stomach full till lunch. 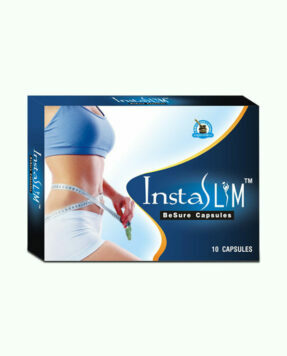 It will also bring down sugar levels and keep nutritional level, energy and metabolism higher. Use two eggs and add some fat-free milk, toss in vegetables as much as you can. You can garnish omelette with other veggies rich in flavor and nutrition like ginger, coriander leaves and use pepper in place of salt to make it healthier. Wholegrain bread and fat-free milk are other Indian breakfast ideas for diabetic patients as these are nutritious and low on sugar and carbs and supplement fibre. Milk when consumed in fat-free form is source of calcium which keeps bones healthy and also improves muscular endurance. Oatmeal is part of list of healthy Indian breakfast ideas for diabetes due to its high fibre and mineral reserves. It also keeps body hydrated by preventing fluid-loss. There are different ways of cooking it and all of these are healthy breakfast ideas for diabetics. Simply boil oatmeal with water till these become soft and you gain thick consistency. Add minimum salt, if needed else use black pepper powder for taste and consume. You can also have a glass of fat-free milk, if you need it to be more filling. Another one of the easy healthy Indian breakfast ideas for diabetes is by making tortillas of oatmeal. Do not apply any butter over tortillas and bake them plain after kneading oatmeal powder with water. One can prepare any seasonal green or cruciferous vegetable to go along with these as healthy breakfast ideas for diabetics. Wheat tortillas with vegetable stuffing are also part of the list of healthy Indian breakfast ideas for diabetes. Vegetables like spinach, fenugreek leaves and even potato work as nutritious stuffing and suggest another healthy Indian breakfast ideas for diabetics. You can pressure cook leaves of spinach, fenugreek and other green vegetables and add these to whole wheat flour. You can either knead vegetables with flour or you can prepare a ball of wheat flour after kneading it and stuff these veggies in it. Spread it to make thin round shape and bake over heated pan. Veggies with whole wheat flour, is low on sugar and fat and high on fibre, minerals and other nutrients and is one of the healthy breakfast ideas for diabetes. Dahi wada is tasty Indian cuisine which goes along with meals very well adding variety to platter. This is another one of the healthy Indian breakfast ideas for diabetes. Make wada with brown bread so that you get high mineral and fibre supplementation and use fat-free and sugar-free curd to make it low glycemic. This breakfast is nutritious and keeps digestion healthy by supplementing fibre and good bacteria for your guts. Wheat rava idlis along with sambhar or with fat-free curd or buttermilk are nutritious, filling and healthy. This will supplement benefits of wheat particularly magnesium which is effective in controlling sugar levels and blood flow. Wheat is rich in fibre as well and is low glycemic. Adding sambhar to this will improve nutritional value as you can add seasonal green vegetables to sambhar. Dosa is light, but if one wants, can be high on nutritional value, low glycemic, low fat and smooth over digestive system. Use wheat flour instead of rice flour to control quantity of starch and add some quantity of soya flour to enhance its nutritional value. Dosa with soya is very beneficial and is one of the very useful Indian breakfast ideas for diabetic patients. It keeps a person satiated till lunch and also maintains energy and metabolic rate higher. Ragi uthapam is traditional South Indian food which gives us another one of the very useful and healthy Indian breakfast ideas for diabetes. Traditionally this cuisine is made by using suji, but we would recommend use of coarsely grounded brown rice. Do not use white rice as these are high in starch. If you do not have grounded rice, just grind in grinder and use it to prepare uthapam. Do not season it with oil or butter, add variety of veggies green ones and tomato. If you want, add half of medium sized boiled potato to get enough carb for first part of the day. This is one of the healthy breakfast ideas for diabetics which is low on fat, carb and sugar and provides higher nutrition. Apart from these, traditionally made tortillas are also very beneficial first meals of the day for diabetics. Chana dal flour, barley flour, oatmeal flour, etc., mixed with wheat flour are high on nutritional and fibre and work well for diabetic. These can be eaten as part of the meal all day long to maintain low sugar level and healthy metabolic rate and higher energy. Healthy Indian breakfast ideas for diabetes suit to the taste of person which does not frustrate him forcing to adjust to new taste. 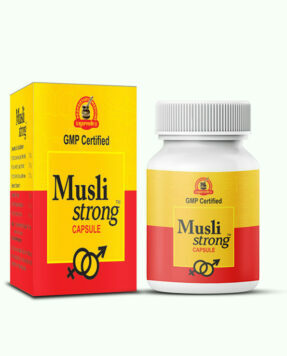 It satisfies taste of diabetic patient and stops him from emotional eating. Indian breakfast ideas for diabetic patients are also better because these are best suited to endure environmental conditions. India is a tropical country which requires different kind of stamina and support system to stay away from stress and lethargy. Eating foods or varieties of cuisines which are for people living in different country and under different weather conditions may or may not suit to a native. These cuisines also prevent low energy due to delayed lunch time. A large percentage of Indians have a long duration between breakfast and lunch which can make them go down on nutrition. 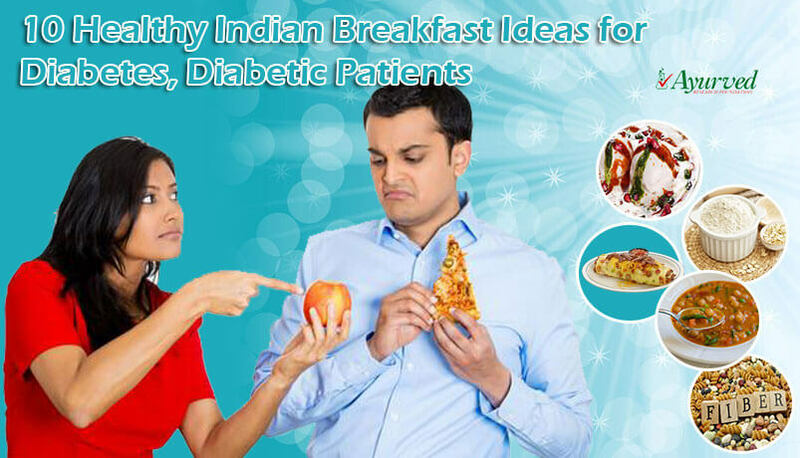 Indian breakfast ideas for diabetic patients keep hunger down and maintain energy even if person eats after breakfast relatively late. 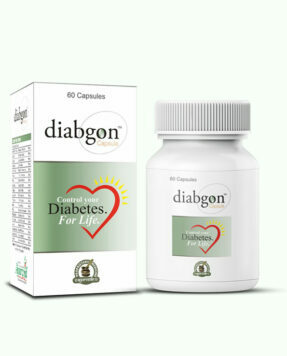 Diabgon capsules are herbal supplements which come with highly beneficial herbs to handle high blood sugar. These supplements by virtue of their powerful ingredients improve pancreatic functions and insulin production in body. These also generate cells of pancreas and make them active and supplement hypoglycemic compounds to lower high level of blood glucose. 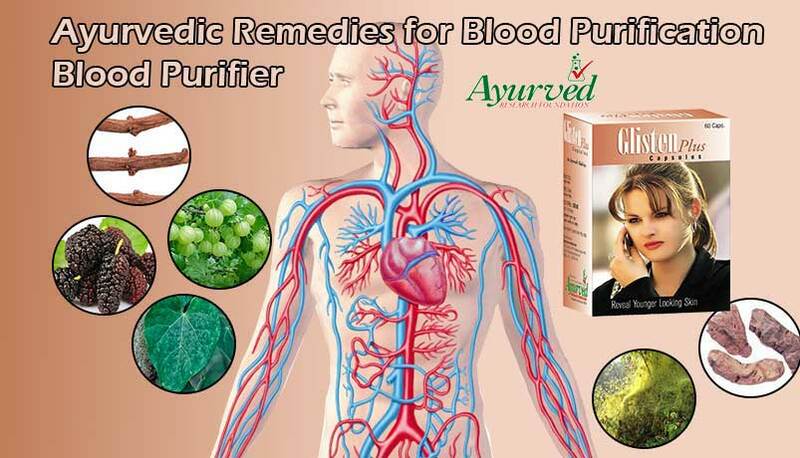 These ayurvedic remedies to control diabetes suppress side effects of problem like uncontrollable frequent hunger, frequent urination and thirst. These keep person energized and improve cardiac, digestive, circulatory, urinary, immunity and healing systems of the body. These supplements allow a person to lead a normal life despite of diabetes and maintain sound physical and mental health. Healthy diabetes breakfasts work even better with Diabgon capsules. 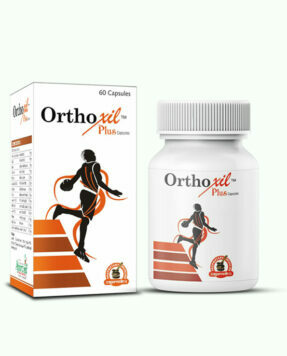 These supplements are fit to be used by person of any age and are free of side effects. These do not cause dependency and are wonderful in improving body’s sugar metabolism naturally to reduce intensity of the problem. 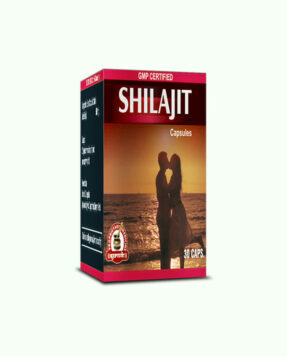 One can use these supplements with any on-going treatment without any worries.